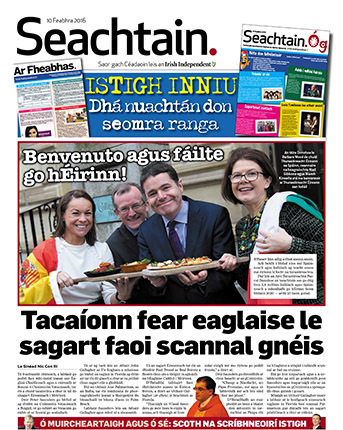 Seachtain is the Irish-language magazine created by RE&D for publication in the Irish Independent each Wednesday. We take care of everything – commissioning, writing, editing, page design. And all while adhering to the exacting standards of top-level Irish-language writing.